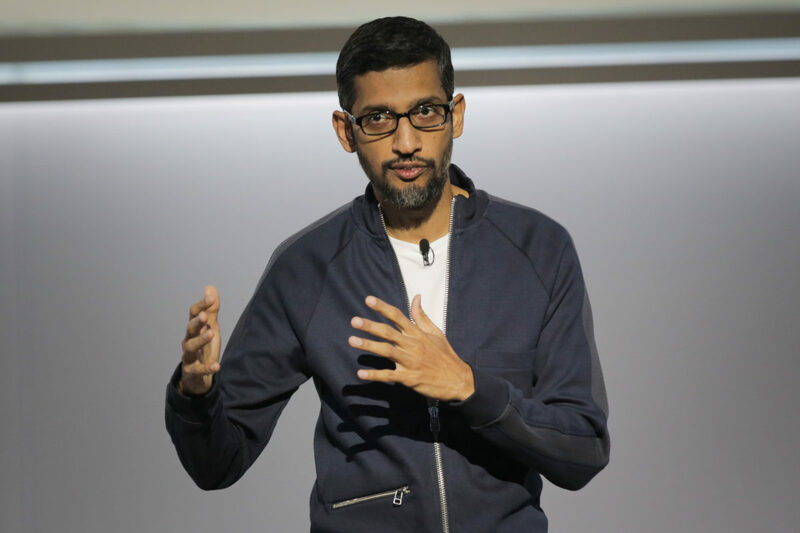 Breitbart obtained the emails and published them Monday night, one day before Google CEO Sundar Pichai is set to testify before the House Judiciary Committee. A Google spokeswoman confirmed the emails’s authenticity to The Daily Caller News Foundation. Google employees crowd-sourced a spreadsheet of examples meant to show Breitbart engaging in “hate speech” as part of a internal lobbying campaign meant to pressure their higher-ups into removing Breitbart from AdSense. “My team has been reviewing the site on a frequent (at least weekly) from the [original] fake news kick-off discussion,” Google’s director of monetization at the time, Jim Gray, assured employees concerned about Breitbart. Gray now is now Google’s director of trust and safety. Richard Zippel, a Google publisher quality manager at the time, similarly noted that Breitbart was being watched closely. “When sufficient violations have been found we’ll take action at the site level,” Zippel wrote. It’s unclear whether Zippel is still a Google employee. To date, Breitbart has not yet been removed from AdSense. Google’s spokeswoman denied that the company’s advertising program is affected by political bias. “We have extensive and very well publicized policies for publishers who choose to monetize with Google ads. We enforce these policies vigorously, consistently and without any political bias,” the spokeswoman wrote in an email to The Daily Caller News Foundation. “We regularly and routinely review sites in our ad network to ensure compliance with our policies. These emails from early 2017 simply show the AdSense team explaining that such a periodic review was underway,” the spokeswoman said. 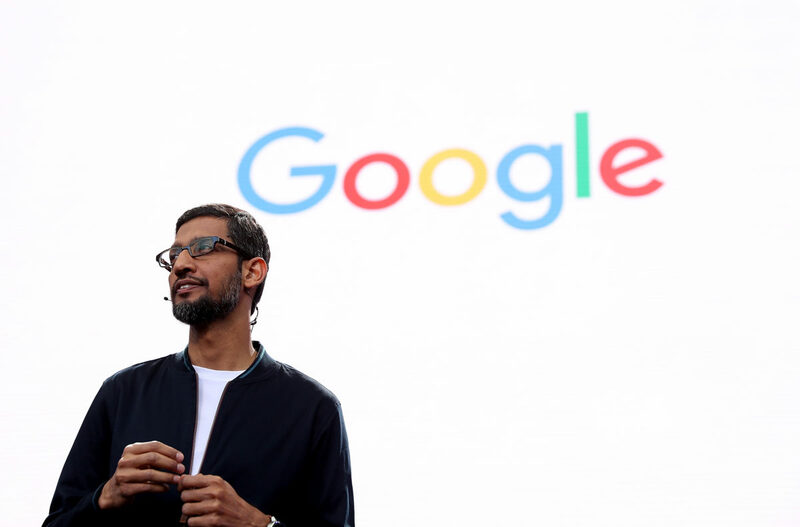 The leaked discussions are the third example of Google employees seeking to weaponize the company’s products for left-wing political purposes. The Daily Caller and Breitbart were specifically singled out in that discussion as media outlets to potentially bury.